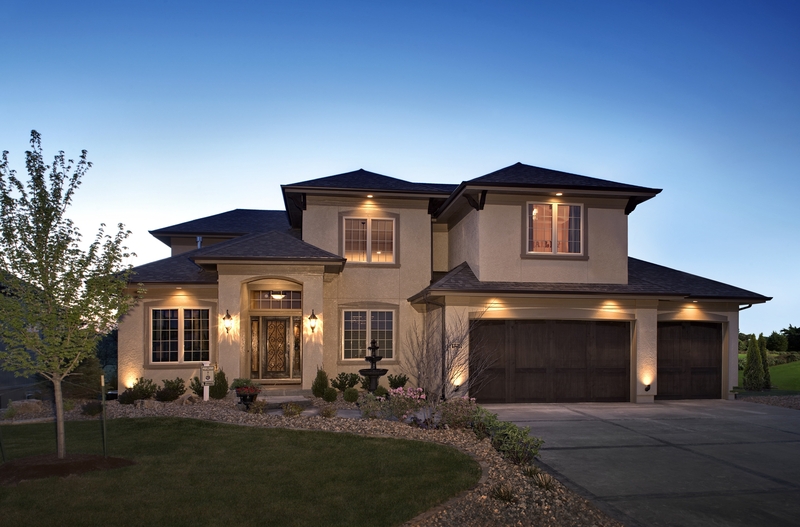 Having a Brinks Home Security System will keep money in your pocket when you reactivate your existing security system. 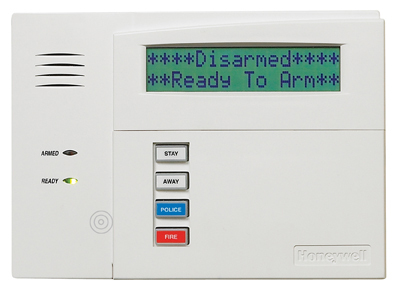 Brink's Home Security, called Broadview Security from 2009 to 2010, installed high quality hardwired alarm systems. With Brink's out of the alarm business, many companies will suggest that you abandon your existing equipment and replace it with wireless. 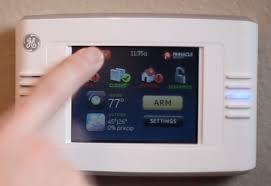 However, the benefits of a wireless security system vs a hardwired security systems don't begin to tip the scales. 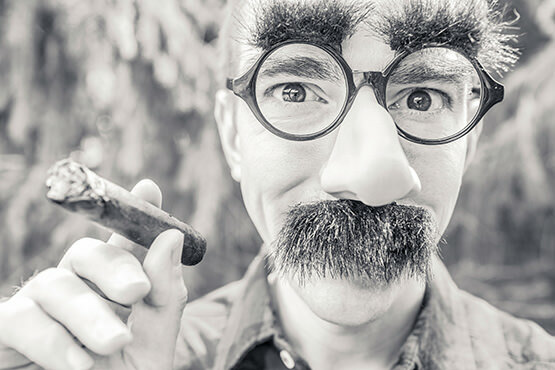 So if a young well-meaning gentleman strolls into your home and tries to convince you to trash your old hardwired system and "get modern," toss him out on his hind side! Or you can politely ask him to leave and read this article to make an informed decision. Brink's is arguably one of most well-known names in security. They have been in business since 1859 and the name Brink's is practically synonymous with armored trucks. 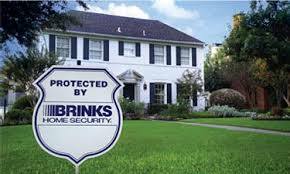 In 1983, they started Brink's Home Security and became a force to be reckoned with in the home security market. Between 2009 and 2010 Brinks re-branded themselves with the name Broadview Security and then joined forces with Tyco International. 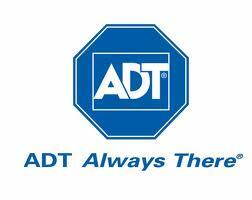 They were again re-branded under the ADT Security Services name. 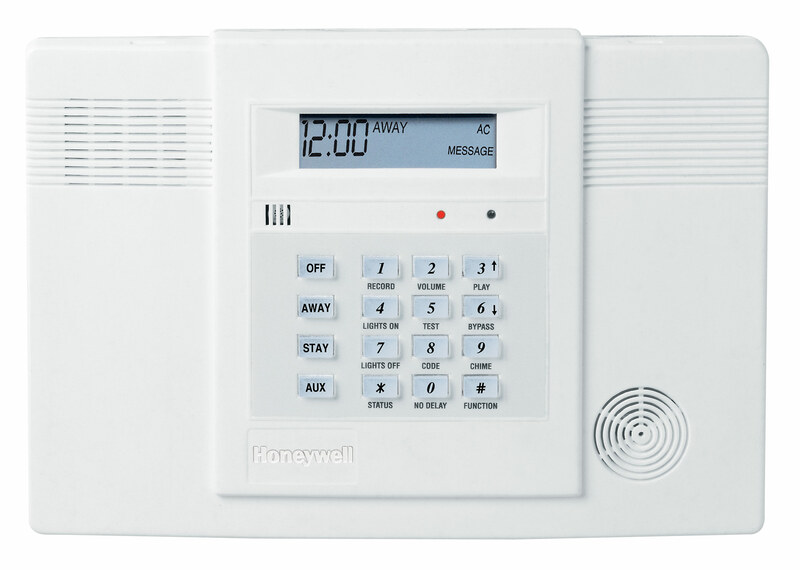 Whether you're activating an existing system or looking for a brand new system, researching a home security company can be a lot of work. There are lots of options and chances are you aren't a security professional. Starting your search with your local ADT Dealer will save valuable time and money. Here are 5 reasons why.